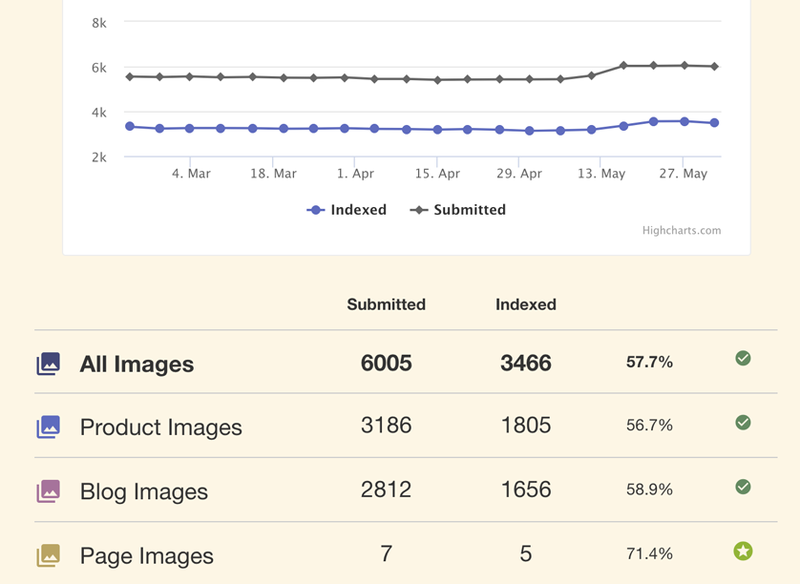 Finally, transparency for image SEO. How much revenue are you losing on image search? Many Shopify stores are missing large parts of their catalog imagery in Google Images. Image Sitemap is the first Shopify App that automatically builds, submits, verifies, monitors and updates a fully compliant .xml Google Image Sitemap for every product, blog and page image in your Shopify store — all in real-time. 21-DAY FREE TRIAL. Plans start at $4/month. What is an image sitemap? An image sitemap is similar in format to a normal sitemap.xml, except that it specifies images only. Most people don't know that search engines need an additional sitemap to help find images. The internet is just too big to find everything all the time. Do I have to submit it? No, you do not have to submit your image sitemap. Our system is 100% automated. 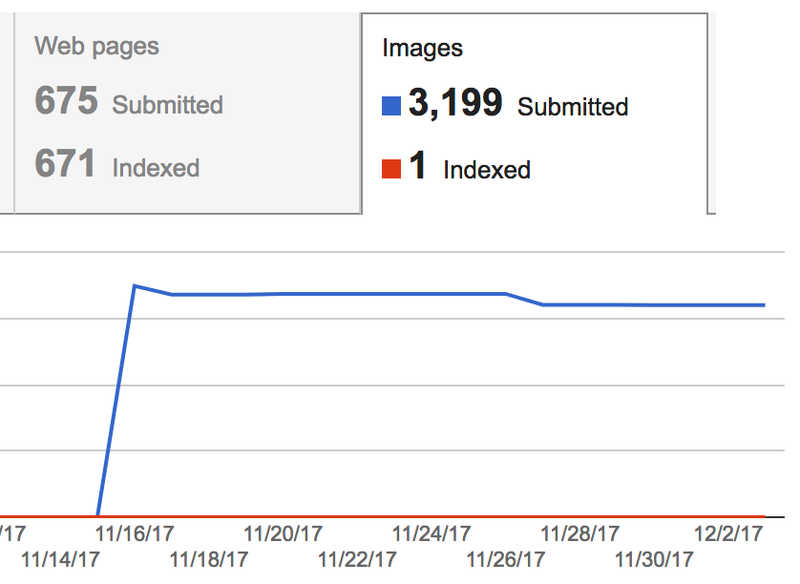 We handle real-time submissions to Google on your behalf, and index performance monitoring therefrom. No. Image Sitemap for Shopify is a 1-click install and that's it. No lie.